Among the three recipients of this year’s grants are women-led businesses to provide clean water for the rural poor; the implementation of water safety plans in central Ghana, and the revision of Ghana’s National Water and Sanitation Standards in order to localize the Sustainable Development Goal on Water and Sanitation. 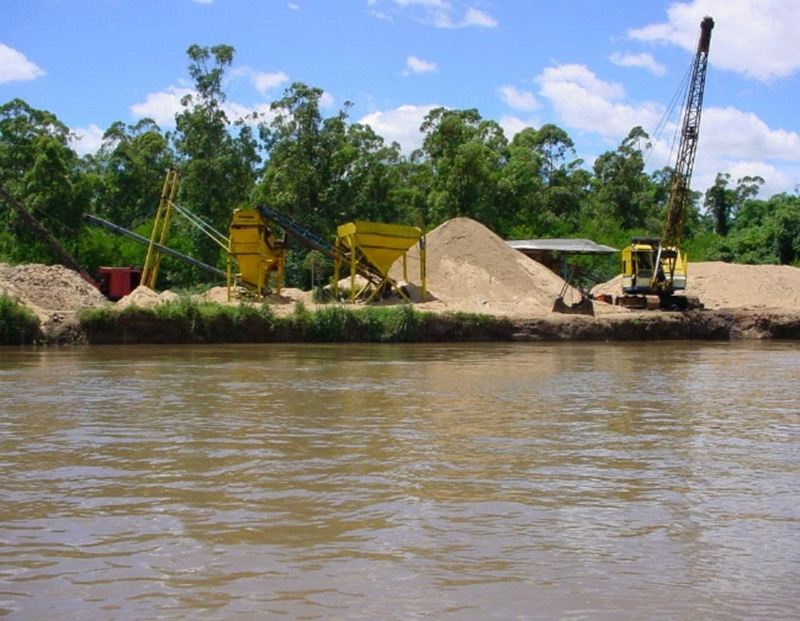 The selected innovations will now receive a catalytic fund to support these competitively-selected water sector solutions, with grants of up to US$40,000. The Platform will also work with them to develop monitoring and evaluation mechanisms and reporting. Title of Project: Revisiting the National Water and Sanitation Standards to Align with the Sustainable Development Goal on Water and Sanitation. Challenge Addressed: Challenge 3 on identifying schemes to provide reliable safe water. The project involves three important elements in addressing challenges from systemic perspectives. Firstly, reviewing and aligning national standards and guidelines with the SDGs in concert with the Ministry of Sanitation and Water Resources, the Community Water and Sanitation Agency, as well as relevant stakeholders. Secondly, analyzing existing boreholes in rural areas to determine which ones have sufficient yields to enable mechanization and piping to households. This provides the basis for extending pipe connections to rural households in line with the SDGs. Finally, costing the mechanization of all boreholes and make a comprehensive budget for the investments. Awardee(s): Martin Dery, Chairman, and Attah Arhin. Challenge Addressed: Challenge 1 on finding demand-driven business models for accountably-manage systems to deliver affordable, safe water, effectively challenging community perceptions of free water. It seeks to expand getting the cleanest water to the rural poor by utilizing basic materials to treat contaminated water. Through this approach, Saha Global creates ‘waterpreneurs’ of vulnerable women in rural areas. 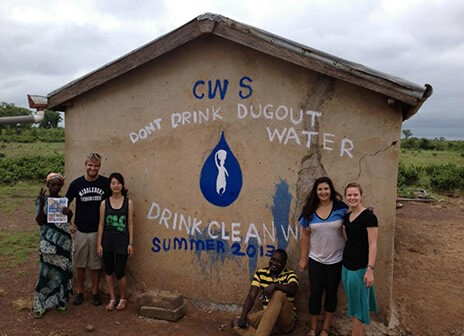 Entrepreneurial local women will be set up with chlorine business to provide clean water at an affordable price. The women will be trained on how to run the business, mentored over time, and closely monitor water quality and consumption. It is a variant of the market-based model which subsidizes cost of the initial materials, and use simple and locally available technology. 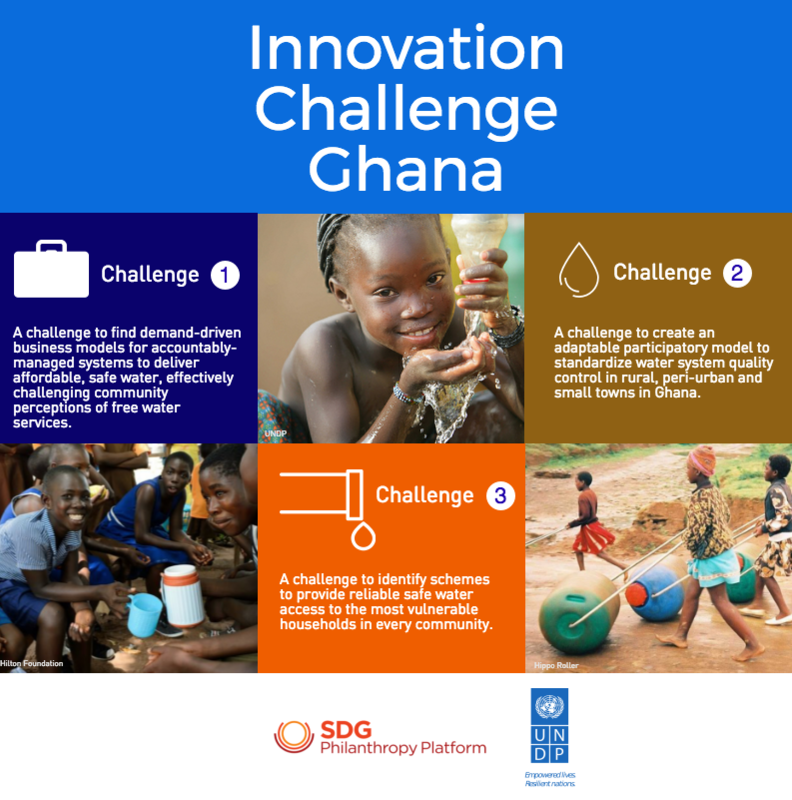 Challenge Addressed: Challenge 2 on the creation of an adaptable participatory model to standardized water system quality control in rural, peri-urban and small towns in Ghana. This Project seeks to promote the concept of Water Safety Plan (WSP) as a key strategy for improving water services delivery in Ghana. TREND will work closely with the Community Water and Sanitation Agency (CWSA) to advocate for integration of WSPs in sector activities and develop replicable tools for capacity building within the Sector and within MMDAs to ensure uptake and replicability of the WSP concept. The Project will pilot the concept of WSP in 2 selected communities (one rural and one small town) within the Central region of Ghana. Within this beneficiary communities WSPs will be developed through a participatory process and the project will provide support and capacity building to ensure its full adoption and implementation. The whole process of project implementation will be carefully documented to form a basis for development of knowledge products (such as case studies and sector guidelines) that can be disseminated throughout the country to promote the WSP concept.